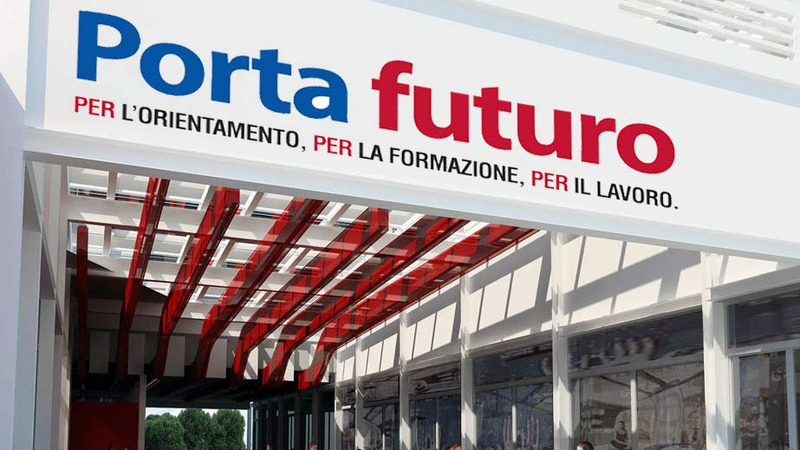 Porta Futuro is the new job center and work placement service in Rome. The center, belong to the Provicia di Roma, keeps in touch corporations, jobs and the city of Rome: training courses, individual advices, guidance and support to employment for young people. The big opening ceremony hosts: audio-video installations, exhibitions, short movies, djset during the aperitif. Performers Meeting and the FLxER.net project.